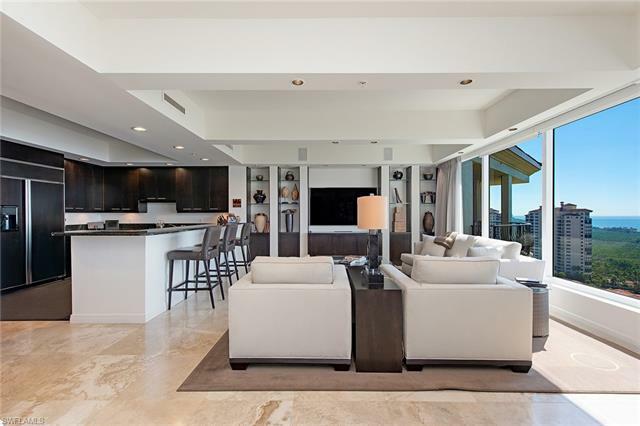 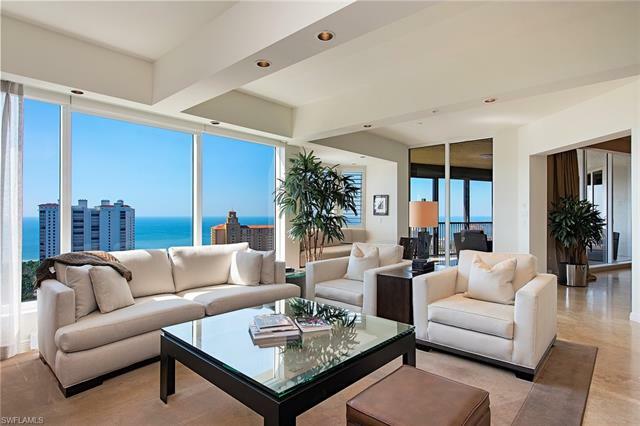 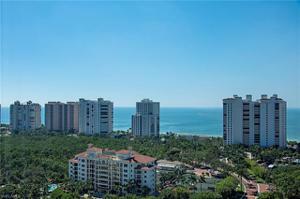 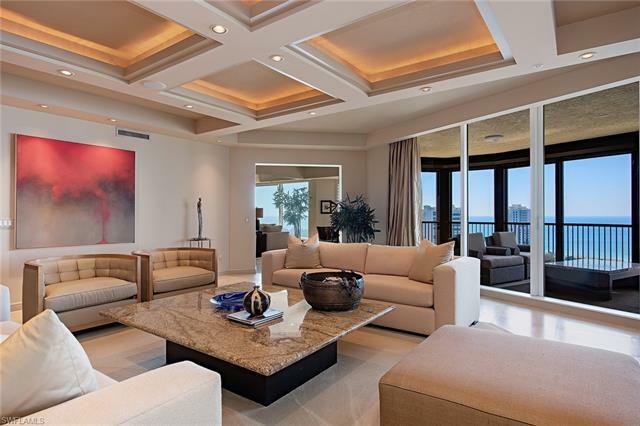 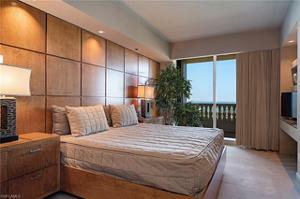 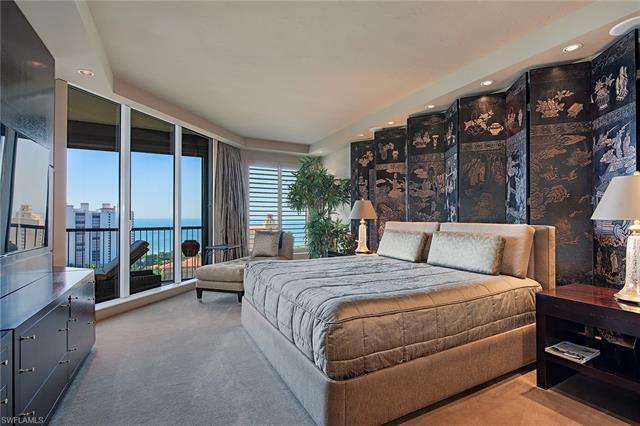 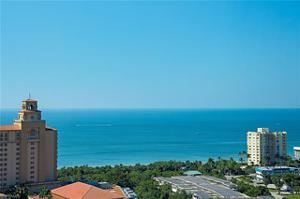 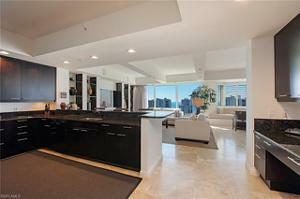 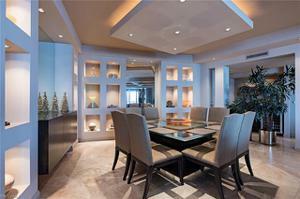 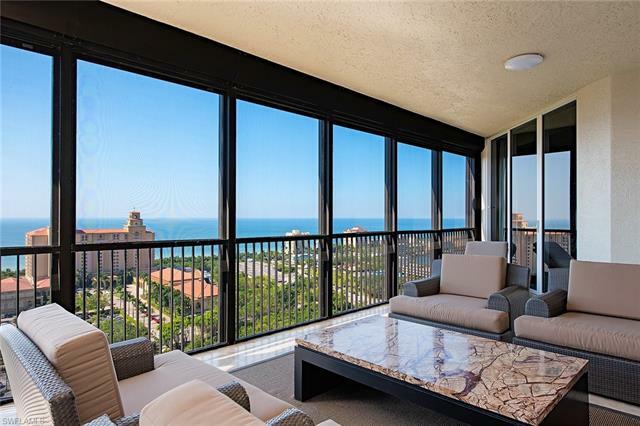 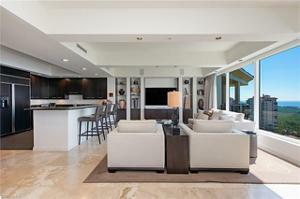 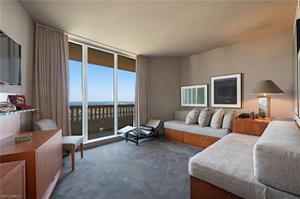 Absolutely stunning Gulf views from this professionally decorated top floor residence with 4,160 sq. 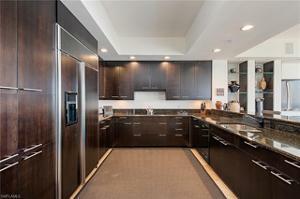 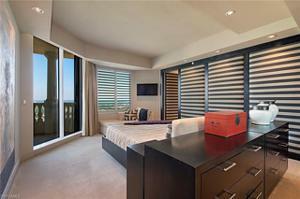 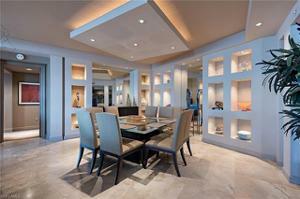 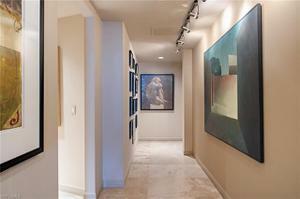 ft. of living area encompassing 4 bedrooms, 4.5 baths plus family room. 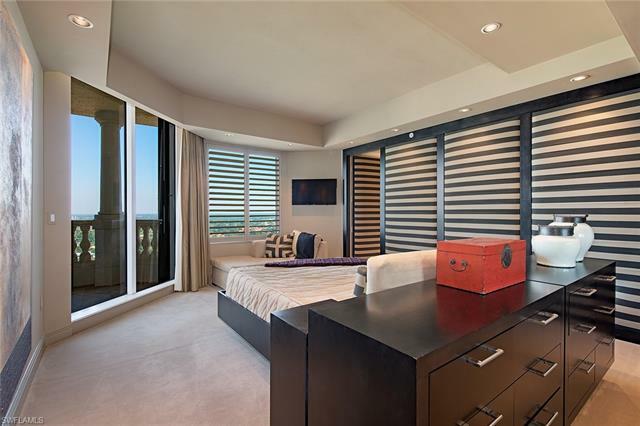 This luxurious condominium offers meticulous details throughout, right down to the built-ins, custom ceiling detail and wall coverings, all of which are completed in a Zen-inspired color palette. 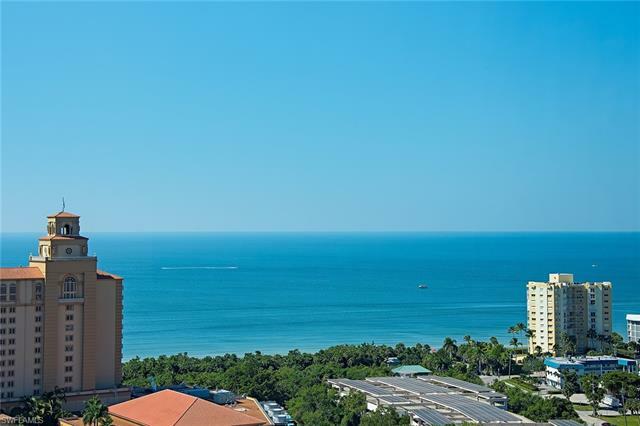 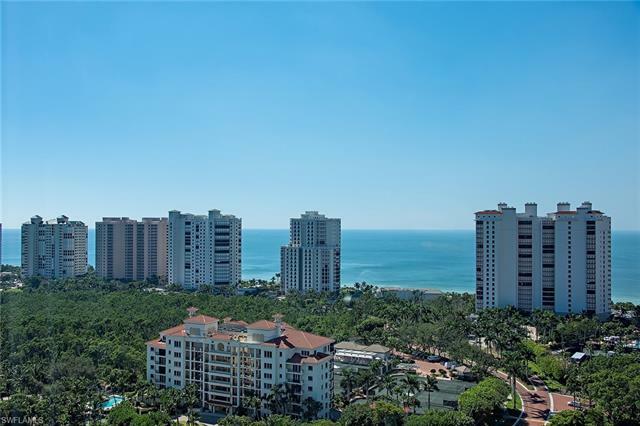 Trieste offers some of the finest amenities in Naples and is a stone's throw away from the Bay Colony Private Beach and Tennis clubs.